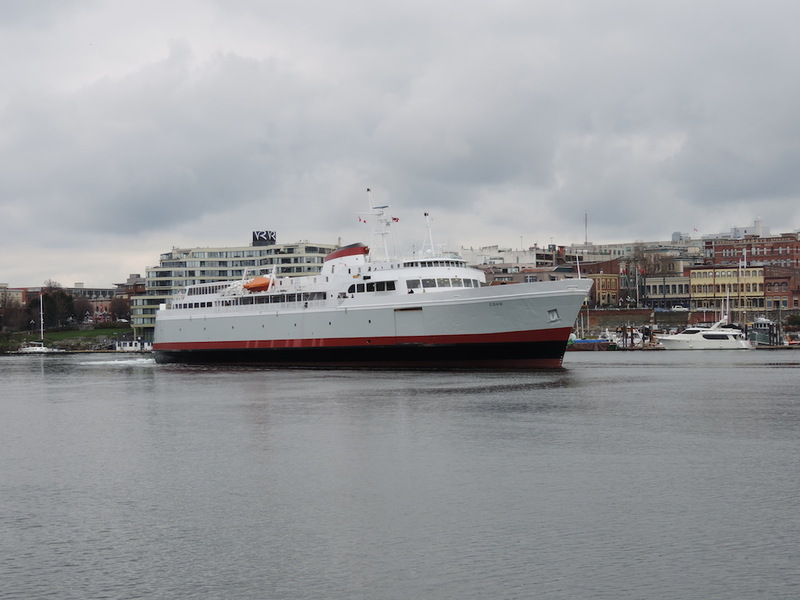 Here is a quick clip and images of the COHO Ferry taken in Victoria British Columbia as she leaves for the trip to Port Angeles. What's with the buzzing noise at the start of the video? Oh the squeeking noise? The Boat was against the wood and as it started to move the noise happened. I did hear the wood scraping and cracking... the tweet buzz however was quite loud. I heard it too. Two tweets and a buzz just prior to the scraping sound. Ok just listened to it again. It's definitely the boat moving against the wood. Just the first bit seems to be much higher pitched. I still disagree... at 0:09 there's this distinct tweet tweet - tweet buzz buzz buzz buzz. Buzzing or tweeting doesn't sound like wood scraping or cracking. Still sounds like wood against boat to me from the friction between them. I'm agreeing with Peter here. I heard the sounds and they're friction between wood and steel. I'll send then a graphite drawing I'm doing right it right this evening! 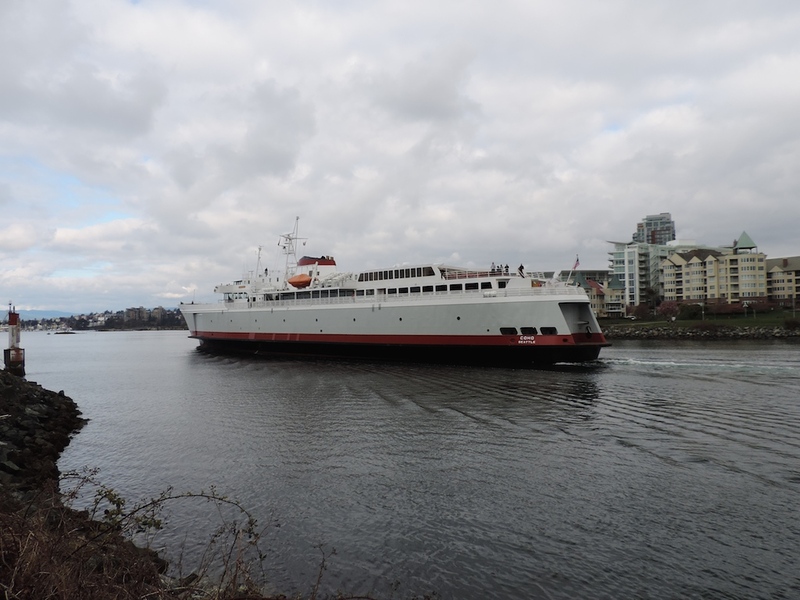 A few images of the COHO Ferry in this Flickr set: http://www.flickr.com/photos/vehicle-image...57626182601192/ . Black ball could began rebulilding the Victoria dock on October 13. 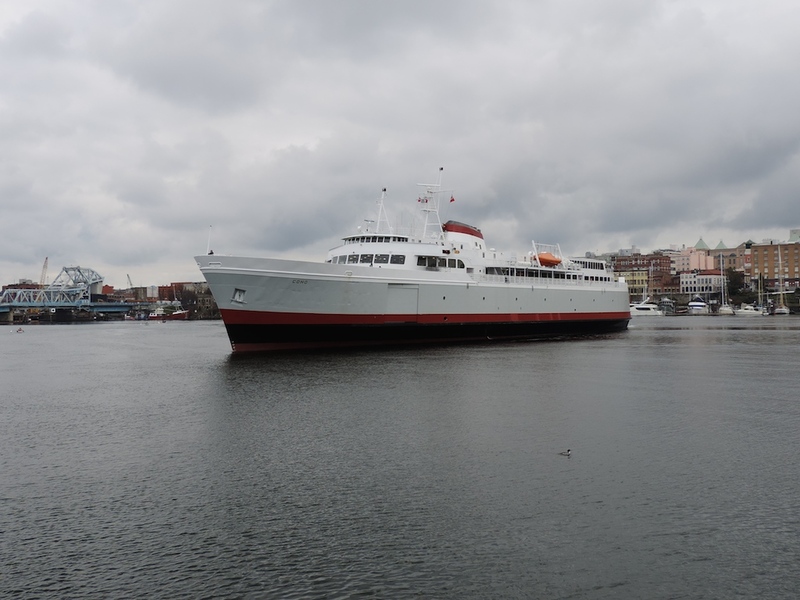 She could last until she is 80 to 100 years old which are is old for ferries. I wonder if Black Ball ever considered adding a 2nd ship in summers. I don't think they are but it good idea because they could sail the route all year instead of taking two weeks off. Im not sure how easy it would be to find another ship. Maybe an ex BCF? who knows. 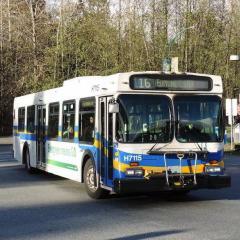 I wonder if the Nanaimo or Burnaby is an option however I think the Burnaby is in pretty bad shape compared to Nanaimo. I don't think that this is possible because of Victoria Harbour and the Naniamo or Burnaby don't have side loading at the bow of vessel. 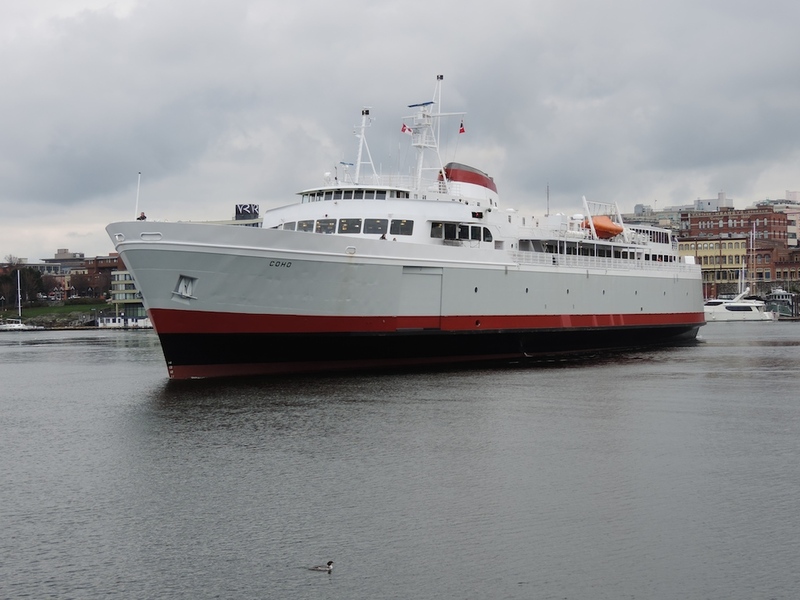 By the way, I believe the Naniamo is in better shape compared to the Burnaby. 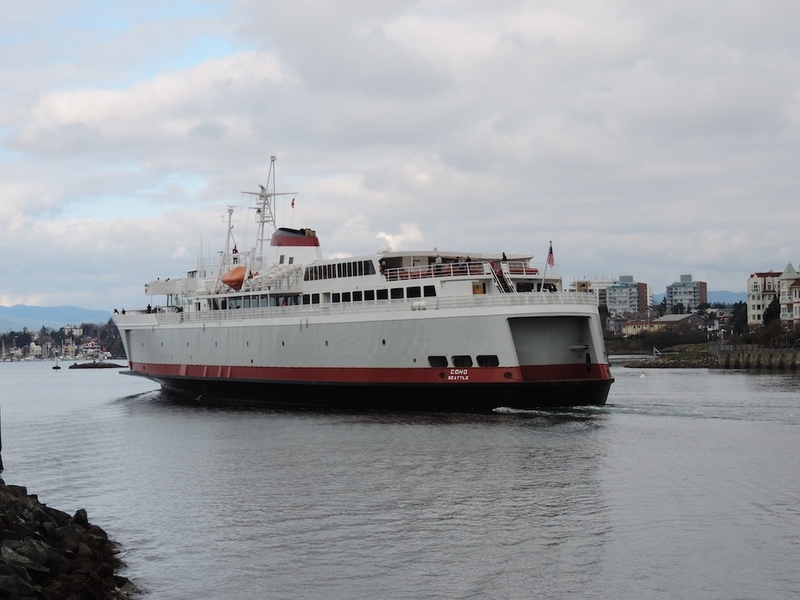 Black Ball ferry lines is shutting down from Monday to February 29th for maintenance and dock reconstruction in Victoria. 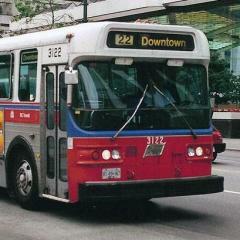 This service is usually shut down for weeks at the end of January. 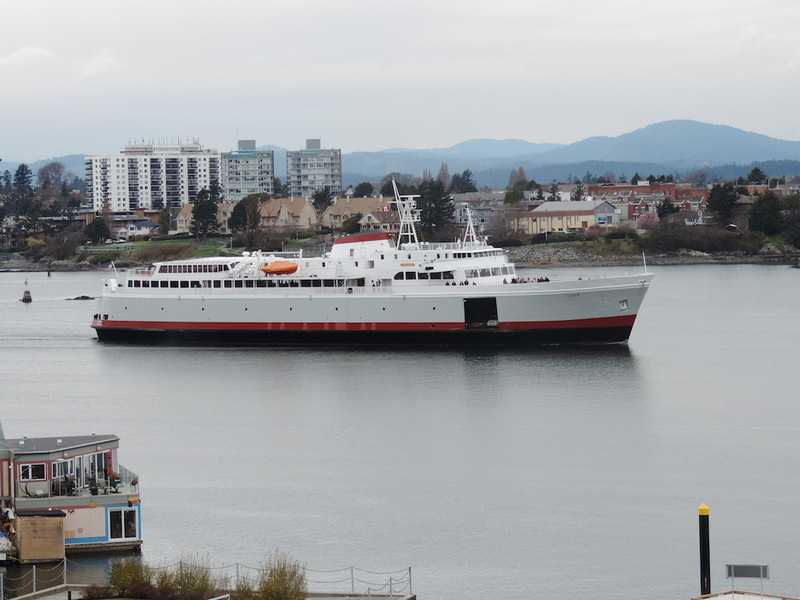 I wasn't aware the Coho could load in the front from either port or starboard.